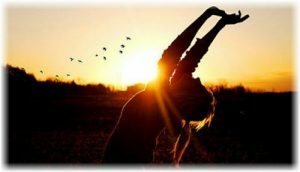 In a previous article on how to go on with life after an awakening we described what an awakening process could look and feel like, and how to deal with that process. 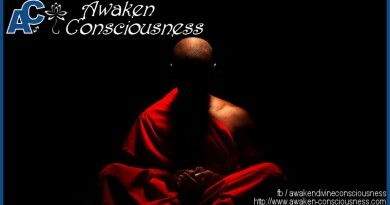 With this article we’d like to offer some insights on the possible extension of an awakening process: Self-realization. 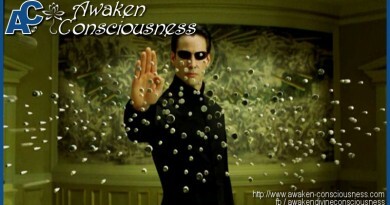 After an awakening, a lot of people pick up their lives where they left off and try to integrate the newly gathered knowledge, wisdom and insights. For others, it is not so easy and it does not end there. 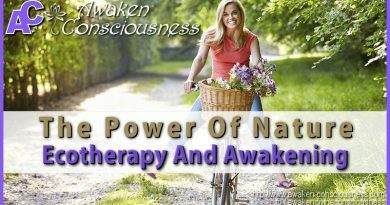 For some people the awakening process makes them engage in a quest that changes their lives completely. The word “enlightenment” is often misunderstood because many think that enlightenment is something that can only be achieved after many years of spiritual practice, meditation, yoga, etc… This is a misconception. Those practices are certainly helpful to maintain a healthy mind in a healthy body, but they are not necessary to achieve enlightenment. Because, what is “enlightenment” really? Many have given their own explanation on this subject and many also perceive it differently. 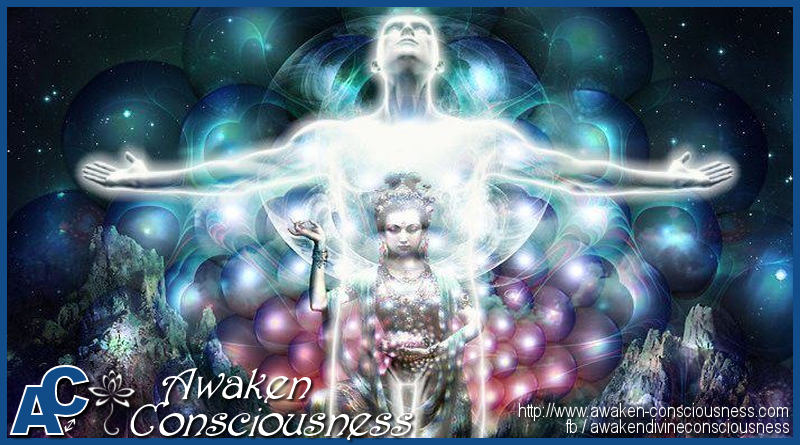 Like an awakening, an enlightening experience can happen in a split second, leaving the experiencer with powerful and “enlightening” insights to share with the world. 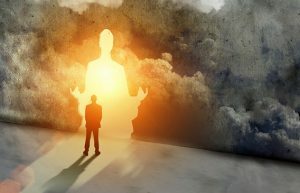 These insights are sometimes conveyed through visions or dreams or other altered states of consciousness, but can also be experienced after gaining profound knowledge. If we look at it in a universal context, then we can say that alert consciousness itself, our very inner subjectivity, the Self, is the light that shines within us. It is the divine spark that resides within each and every one of us, and knowing and understanding that through experience has been called enlightenment through the ages. Therefore, enlightenment is also referred to as Self-realization because by realizing the Self, by experiencing the alert consciousness that lies behind the thinking mind and that observes it, we perceive our true inner nature. Enlightenment is within all of us. Now THAT kind of realization is a whole different story, because it makes the”reintegration”process (if desired) much more difficult. Some people simply disengage from society because they feel an immense incompatibility between themselves and society and find it hard if not impossible to function in society again. Others find renewed purpose in life and become teachers or “Guru’s” or find alternative ways to co-exist alongside society. Either way, giving advice to someone who is experiencing Self-Realization is nearly impossible because their path is quite unique. If one thinks about the sheer divinity of this “reality”, it sometimes makes me wonder why we are not in constant awe of all the beauty and marvel that surrounds us. Hence the difficulty to return to a mind numbing and capitalist society that has absolutely no eye for this and even denies the divine spark in all of us. And when you have realized the true nature of the self, formless and infinite, your sovereignty as a human being becomes untouchable, and your conditioning becomes a choice.